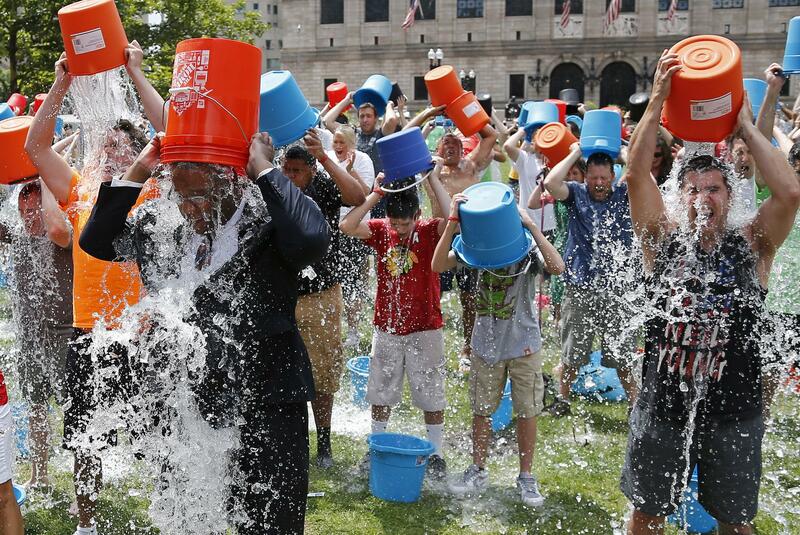 WeÃ¢â‚¬â„¢ve all heard of the infamous ALS Ice bucket challenge that has been invading our social media this past summer. People all around the globe filmed themselves as they poured iced cold water on themselves to raise awareness of the Lou GehrigÃ¢â‚¬â„¢s disease. The ice water is so cold that it paralyses us for only a couple of seconds, a feeling that those who suffer from the ALS disease must endure everyday. ItÃ¢â‚¬â„¢s nice to see however, that Miami as a city can contribute and take a step to help those in need. In fact, Miami-based music video director Gil Green hopes to direct a short-film, which will be an ALS Battle focus movie. This film is based on a true-life story about a youth basketball coach at Michael-Ann Russell JCC in North Miami. The coach is actually a close friend of the director and has been an inspiration to the storyboard of this short-film. If you would like to support this movie, please help fund the project. A portionÃ‚Â of the profits will be donated to the ALS Recovery Fund. ItÃ¢â‚¬â„¢s truly great to see how our community can make small but effective changes! Catch GreenÃ¢â‚¬â„¢s new movie this December at the Miami Borscht Film Festival. Click here to help support this awesome project!